Our mission is to facilitate global innovation and multicultural collaboration in order to deliver valuable client solutions that result in organizational performance and international market success. – Create visibility and impact for global initiatives and launches. – Master new skills for leading global innovation. – Improve creativity and innovation for multicultural team collaboration. 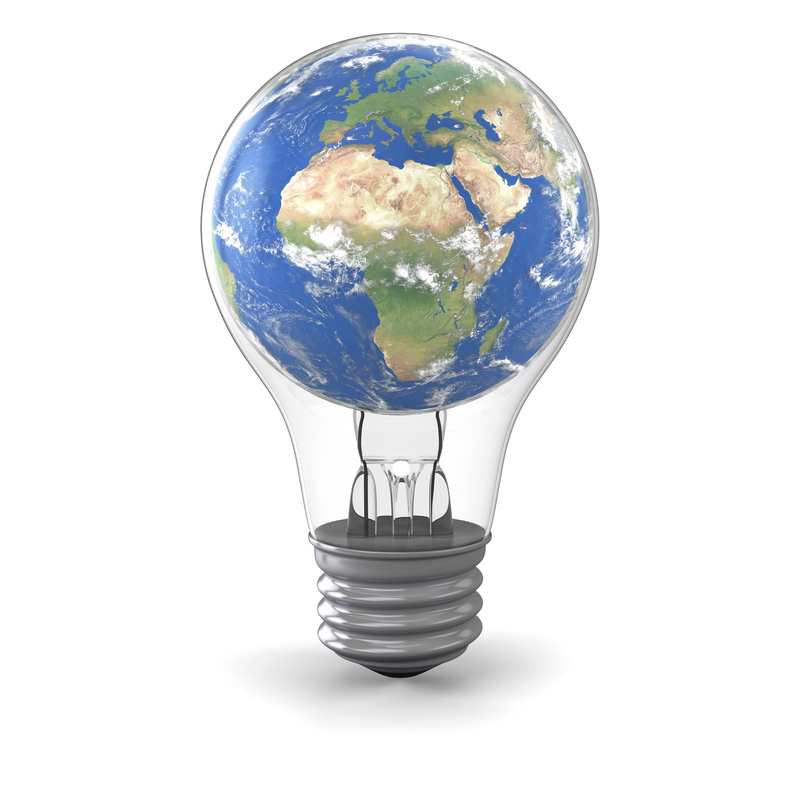 – Develop a global innovation culture and climate for your organization. Global readiness means that you’re ready to initiate, manage, and sustain organizational innovation across diverse cultures and markets. Do you have the global minds and skills needed for successful ideation, planning, and execution? Are product, marketing, and sales teams ready for international customers? Can internal communication and training programs support international innovation and collaboration needs? We can help you with the global readiness solutions needed for organizational performance and international market success. Create, communicate, and captivate with Global Minds Network.